PTE academic is an international computer based English language test. It assesses the English language capability of a prospective student and can be used to apply to educational institutions, professional and governmental organizations. 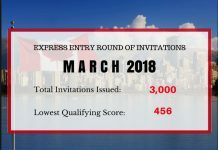 The test is accepted in more than 3000 countries worldwide. 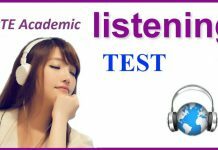 The test uses task based questions, which require using more than one language skill together, for example listening to a lecture and taking down notes. PTE Academic reflects this through the 20 task types, each of which tests a mixture of skills. 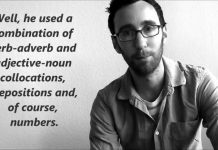 The capability to communicate effectively in English is crucial to academic success for university and college students in an English speaking environment. 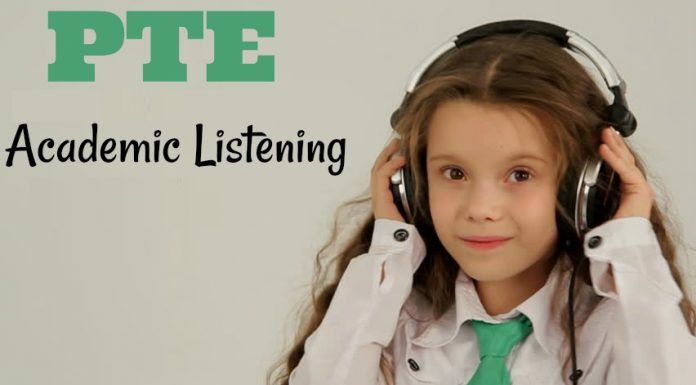 The motive of Pearson Test of English Academic (PTE Academic) is to correctly assess the listening, reading, speaking and writing abilities of test takers who want to study at institutions where English is the primary language of instruction. If you are a non native speaker of English and need to show your academic English language capability, PTE Academic is the test for you. The test delivers an accurate measure of a test taker’s English language proficiency to ensure success in courses and active participation in university and college level education where English is the language of instruction. 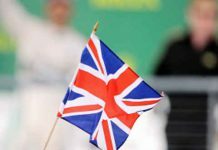 Institutions will use the results of PTE Academic to ascertain the actual English language skills of applicants when making admission decisions. Pearson, the world’s leading education company, is responsible for the development of PTE Academic. 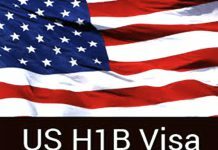 Test development professionals involved in producing the test are based in several countries, including the United States, the United Kingdom and Australia. 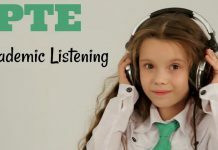 PTE Academic uses a variety of unified skills, item types to disclose how well you can use English language for oral and written communication. Unified skill items are important for evaluating English language proficiency because, in an academic environment, students are frequently required to merge several language skills to carry out academic tasks, for example, listening to or reading information and then answering orally. 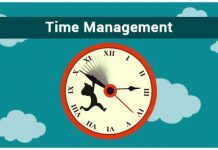 PTE Academic test items are task based, representing the range of functions and situations that you will face during academic studies in an English speaking environment. 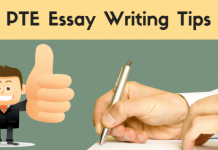 For example, one item type asks you to display your understanding of a passage by providing a written summary, while another evaluate your understanding of a lecture by asking you to retell the lecture. A different item type tests yourcapability to orally describe graphical information. 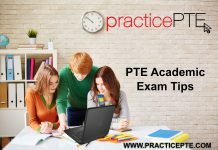 You can register for PTE Academic online at practicepte.com and schedule your test at a time suitable for you. 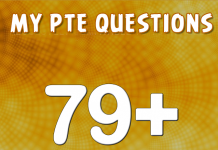 After taking the test, you will be informed by email when your PTE Academic scores will be available. 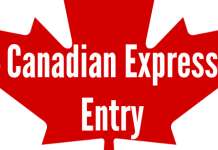 Normally PTE scores are available within five business days from the test date. Using your account, you will be able to view your scores and send them to institutions of your choice. Your test results will be presented in a score report. Your test scores will be valid for up to two years from your test date. You can take the test as many times as you wish, but you canplan one test at a time. Subsequent tests may be scheduled immediately after you receive your test scores. If you take the test more than once, you can select which score to send to an institution. Why PTE is better for you? 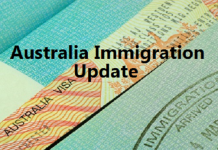 PTE is an internationally recognised test and used by international students globally. Scores secured in the PTE are used for measurement of proficiency while selecting candidates for higher studies, visa applications, and jobs in the native English speaking countries. 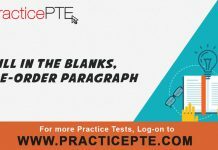 PracticePTE.com is a portal developed for Pearson’s PTE Academic test takers to get a first hand real time experience of the actual PTE Academic exam. This portal helps you understand the complete PTE Academic test and takes you through all the sections of the test. Our testing portal is developed by keeping the original testing conditions in view so that the test takers can prepare for the Official PTE Academic with real test like conditions.